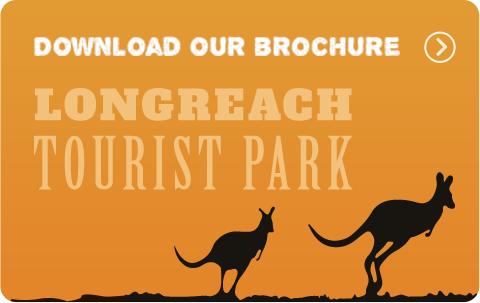 Longreach Tourist Park welcomes all travellers. 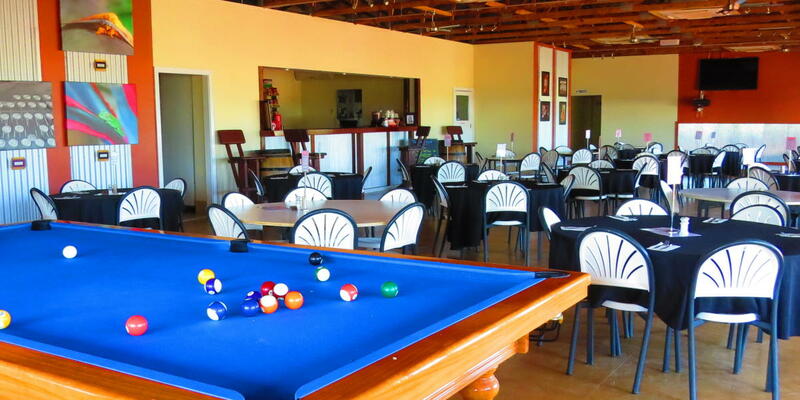 Whether you want to roll out a swag and sleep under the stars or put your feet up in one of our air-conditioned open planned or double bedroom luxury villas, we have you covered. 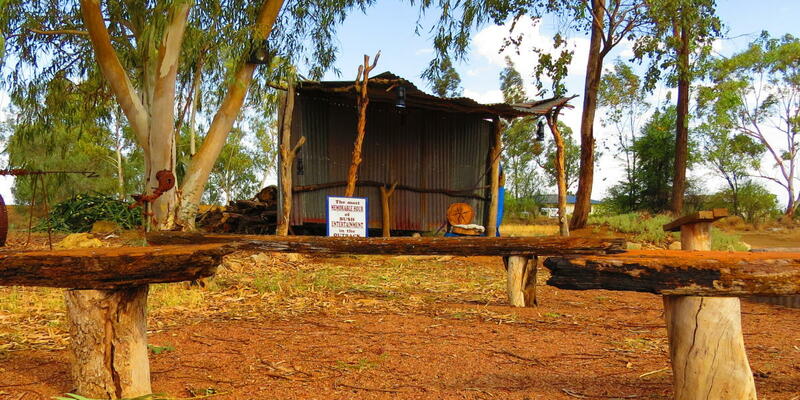 Throughout the park we have spacious drive-thru sites, some with ensuites, some with slabs and some with both. 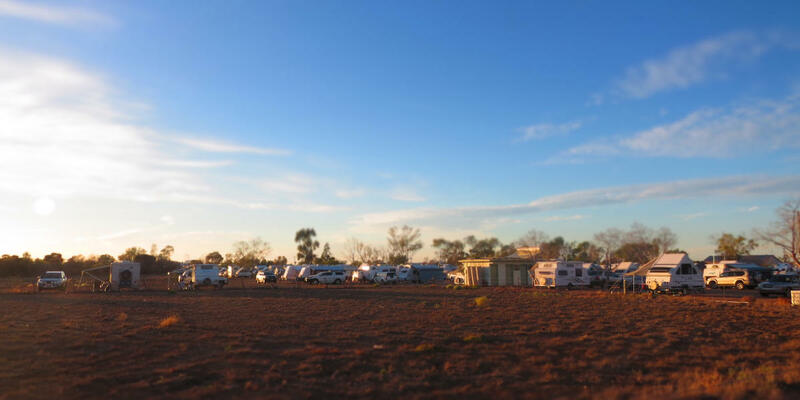 We can accommodate everybody from the smallest two man tent to the largest luxury RV. Please let us know your site preference at the time of reservation. 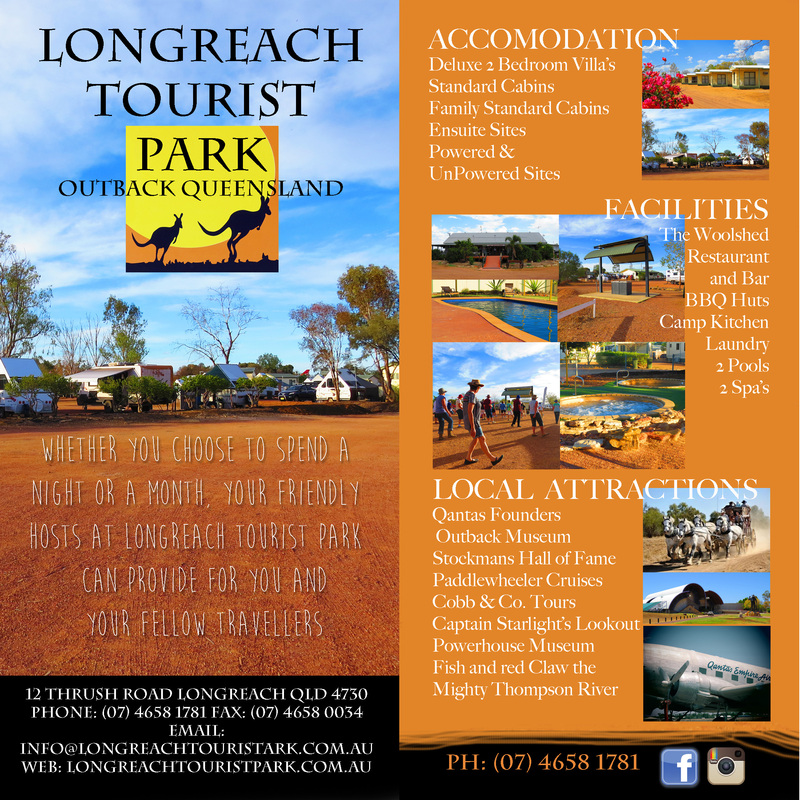 Longreach Tourist Park facilities include; three large amenities blocks, four conveniently placed laundries, multiple free BBQ area’s, a fully equipped camp kitchen and two swimming pools. 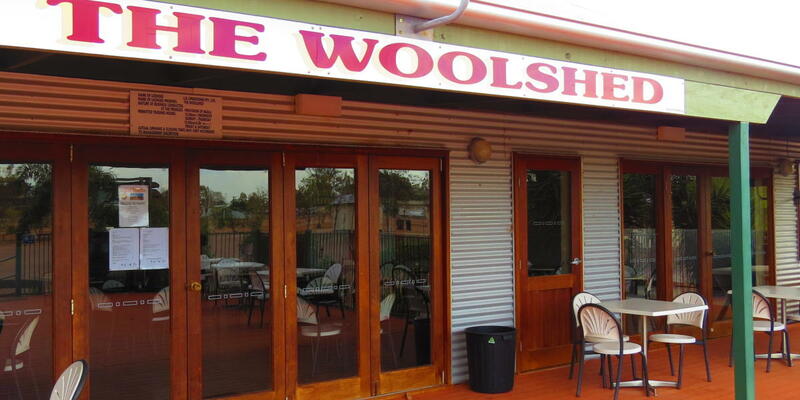 Our seasonal restaurant, The Woolshed, makes for a lovely night out. 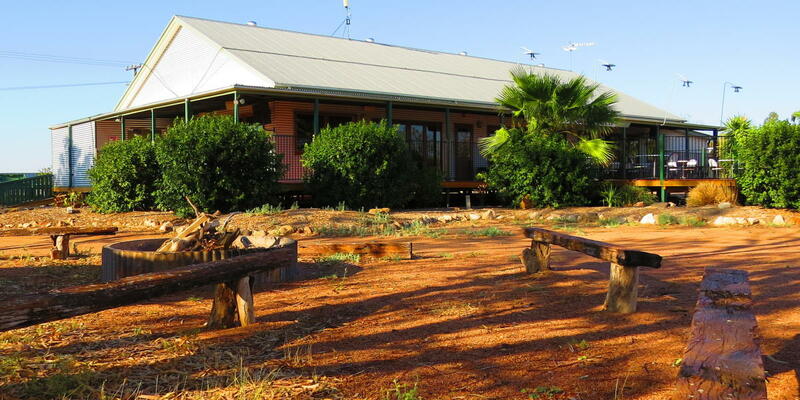 The Woolshed’s deck is the perfect spot to enjoy an afternoon drink while watching the sun set over Longreach. You can either dine on the deck under the stars or join us inside for a delicious al a carte meal. 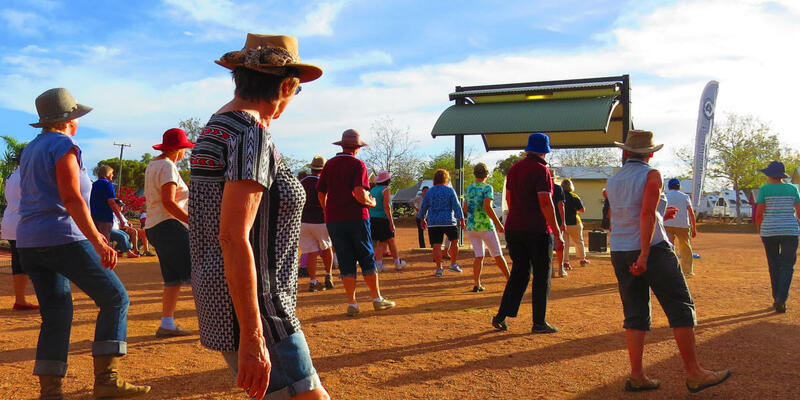 The Woolshed plays host to a variety of entertainers who perform throughout the season, click here to check the calendar to see who will be playing during your stay.